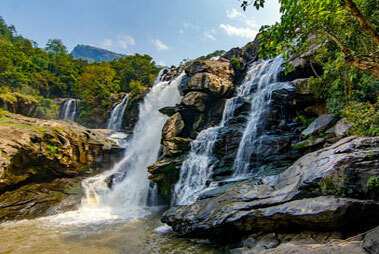 Set at an altitude of 6000 feet in Idukki district, Munnar can boast of being the most notable hill station in Kerala. Nestled in the lush green Western Ghats, Munnar with its breathtaking beauty is a haven of tranquility and serenity, which makes it an ideal tourist destination, away from the hustle-bustle of the city life. 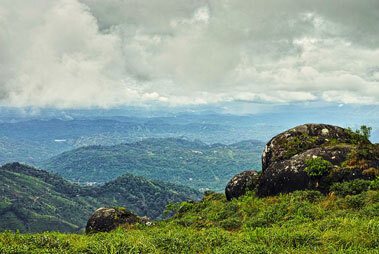 The scenic locations, lush green surroundings, wildlife, extensive tea, cardamom and spice-plantations, rivers with crystal clear waters, several tourist attractions, attract a crazy number of tourists every year. 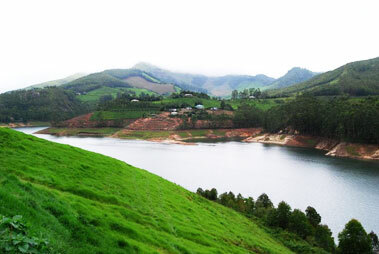 It is believed that the name Munnar means ‘three rivers’ referring to the location of the town, established at the meeting point of the rivers Nallathanni, Madhurapuzha and Kundaly. 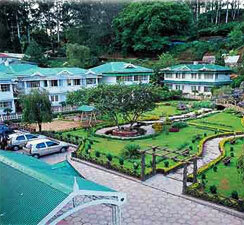 It is not just a famed hill resort, but is also a popular hot-spot amidst adventure-seekers. You can opt from innumerable things to do. The tea plantations are known for producing finest teas in the world. 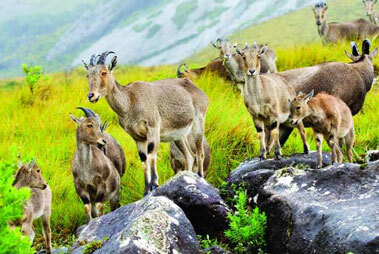 Munnar is also known for aromatic oil factories, various endangered species and the purple-blue Neelakurinji flowers, which bloom once in every 12 years. It was also the special summer resort of the British during in the colonial days. Located at a distance of 125 km from Munnar, Cochin International airport is the nearest airport. This airport of Cochin is well-connected with all the important cities of the country as well as aboard. 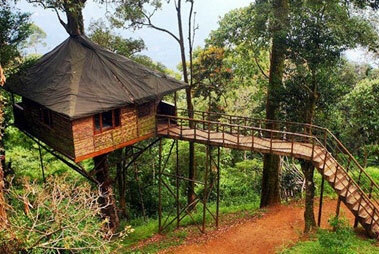 You can hire taxis from the airport to go to Munnar. 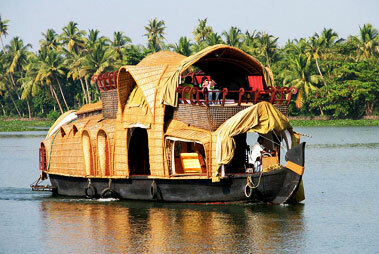 The nearest rail head from Munnar is at Angamaly or Alwaye, around120 km away. Angamaly is Ernakulam-Trissur route’s chief rail junction, which is well -connected to all the important cities in India. 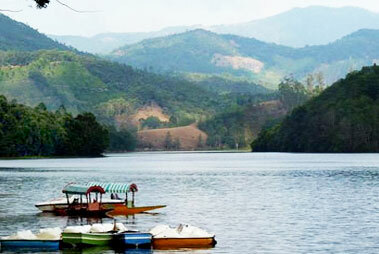 Once you arrive in Angamali, you can hire a taxi to go to Munnar. 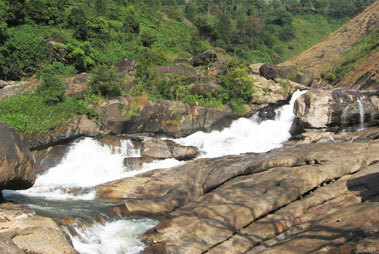 Munnar is connected to other important destinations in Kerala and Tamil Nadu through a good network of roads. You can opt for state-managed government public transport buses. A number of private buses also ply to Munnar from all the important cities.